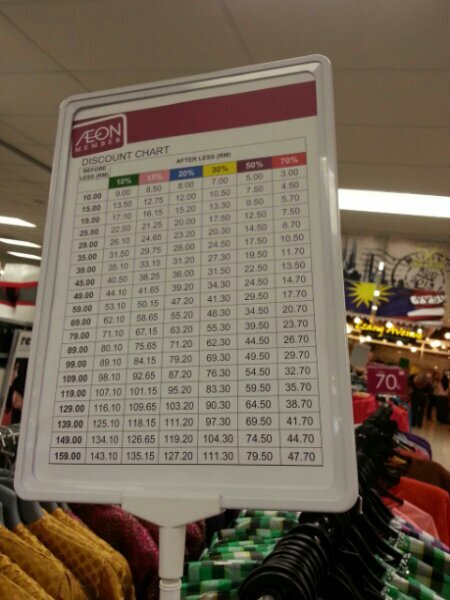 Department stores like AEON (formerly Jaya Jusco) are having massive discounts for their Raya baju kurung …up to 70%. If you are not fussy about fashion and is willing to year previous fashion, the best time to buy festive clothes is after the festival itself….for next year. 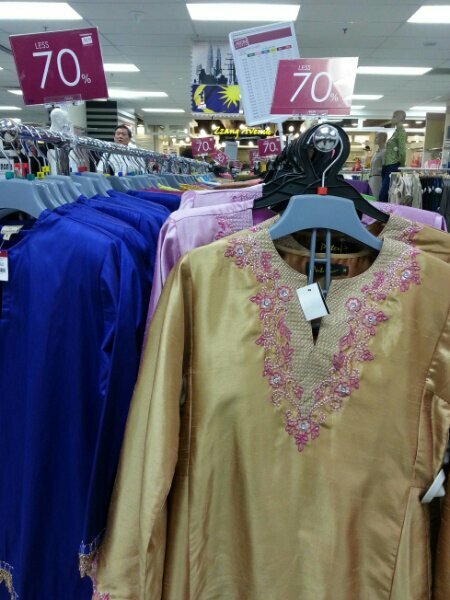 Baju kurung, traditional attire for Malay ladies are often expensive when sold before Raya. 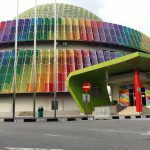 However for those who is not prepared and needed something to wear for Hari Raya, they are willing to pay for it. The special thing about baju kurung is that they never really go out of fashion, unlike modern conventional wear. A baju kurung you have it made 10years ago is still not out of fashion today. 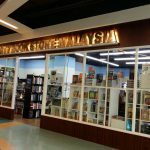 So, if you are buying ready made ones, a good time to buy baju kurung would be now…be it that you want to buy for normal wear or for next year’s Raya. If you are buying for next year…just need to store it well and avoid light colours which may turn yellowish if not worn for sometime. The same goes for Diwali and Chinese New Year when it comes to buying punjabi suits and cheongsam or red dresses or bright pink (CNY colours). If you are patient, you can keep for next festive session.